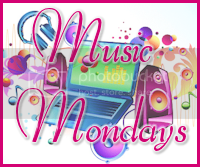 It’s Music Monday time again! This week I’m sharing a song by one of my favourite groups, which was also our first dance song, so still brings me to tears, to this day. It also brings back memories of seeing them live and singing along. Enjoy!